Grand Harbor Golf Homesite 240. Incredible buy at $28,000. Gorgeous golf course property with fantastic views of the #11 green. Great build site. The seller has a full $25,000 membership deposit that transfers with the property. 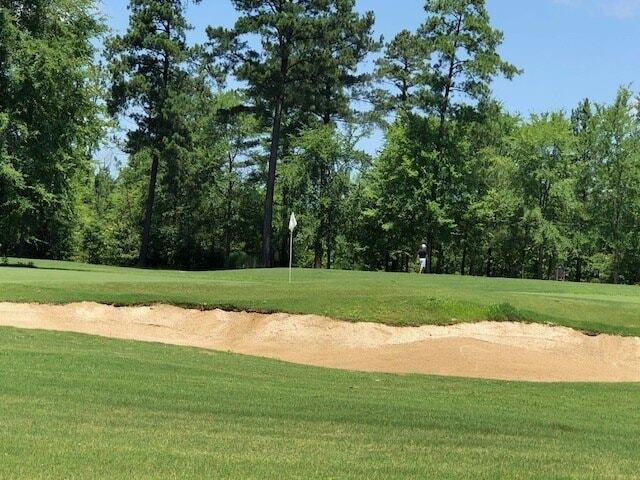 If your dream is to live on the green of a championship golf course, this homesite can make your dream come true!